Born in Worth Parish, Sussex County, England in 1876, brother of W. G. Stanbridge, he was educated at the East Grinstead public school and the Brighton Art School, later attending King’s College, London. He emigrated to Winnipeg in 1903 and, aside from three years spent in Chicago, resided in Manitoba for the remainder of his life. He established a real estate and insurance business. In 1912 he moved to Stonewall where he owned and operated a meat packing plant. He was married to Frances Effie Rudderham (1876-?). They had six children: Frances Effie Olivia Stanbridge (b 1902, wife of T. H. Roberts), Wallace John Stanbridge (1904-? ), Marion Violet Stanbridge (1906-?, wife of F. J. Weeks), Matthew James Stanbridge (1908-?, Harold G. Stanbridge (b 1910), and Winnifred L. Stanbridge (1914-?). He was a member of the Stonewall School Board for 15 years and a member of the Manitoba School Trustees Association. He was also a councillor for the Town of Stonewall. 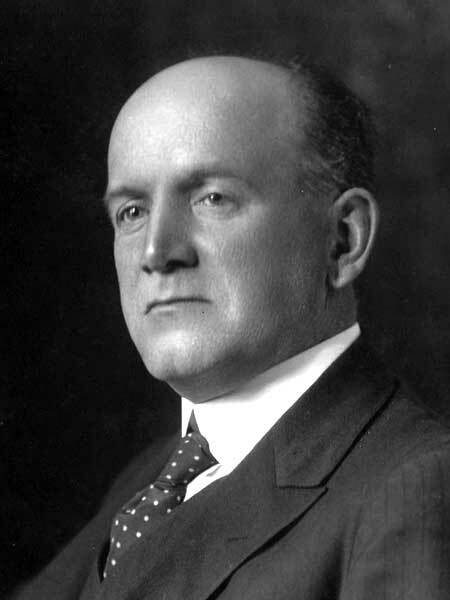 In 1920, he was elected for the St. Clements constituency to the Manitoba Legislature and served a single term, being defeated in 1922 and 1927. He died at Winnipeg on 20 May 1939 and was buried in the Grassmere Cemetery.